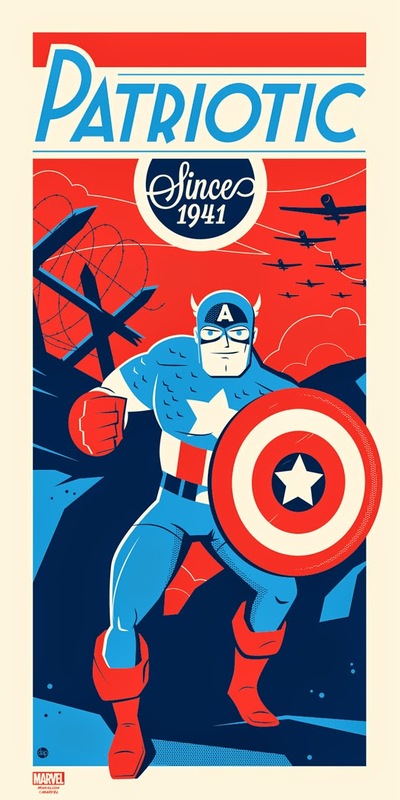 This is my latest official licensed Marvel print being sold through Acme Archives Dark Ink starting this Friday, April 4th @ 10:30 PDT, just in time for the release of the movie Captain America: the Winter Soldier which I am very excited to see. This type of information will help peoples to get more knowledge. Even your writing style makes easy to understand you post very well. So share this kind of post more for helping readers. I am using this opportunity to thank you for a great post. Prefer this best essay service for more writing help. Dave Perillo was born in 1974, the same year Wham-O introduced the Slip N’ Slide…coincidence? In 1st grade, Dave revealed in his autobiography “Me Book”, that when he grew up he would like to be Ziggy. This ambition was deflated by 2nd grade when he realized that A) Ziggy is not real, B) Ziggy is completely bald, and C) Ziggy wears no pants. While the thought of going throughout life sans pants was somewhat appealing he decided to pursue his second choice, a career in art. Dave draws inspiration for his work from many of the following sources: 1950’s Sci-Fi Movies, Charles Schultz, Jim Flora, Ray Harryhausen, Roy Lichtenstein, Jim Henson, Hanna Barbera, The Twilight Zone, Alfred Hitchcock & Character Advertising Icons. Dave currently resides in the burbs of Philly, works as an illustrator, believes that bowling is the sport of kings and a bag of Swedish Fish is a seafood dinner.